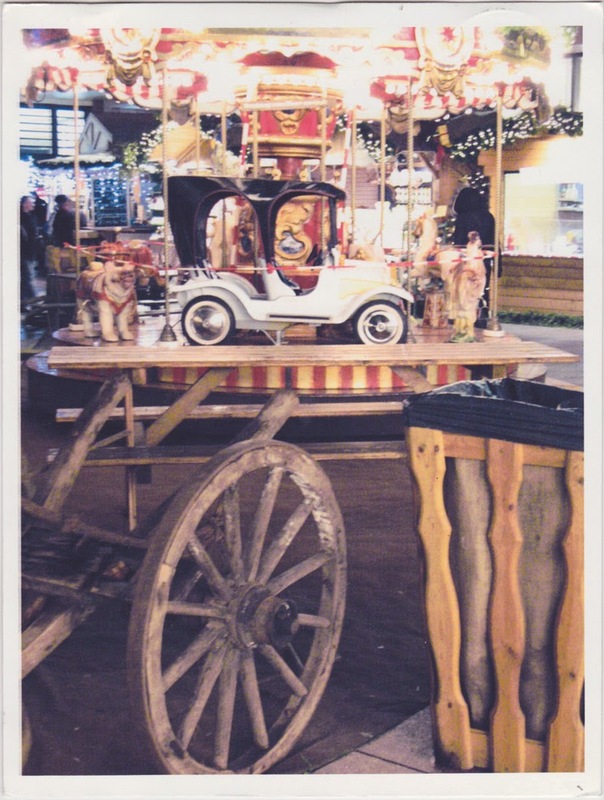 A postcard from ANKE WESTERMANN, sent from Berlin, Germany. 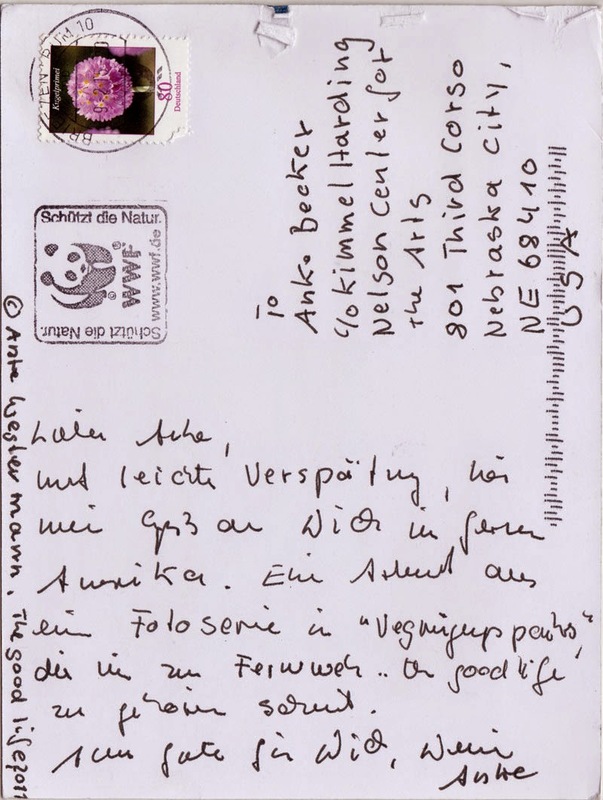 Anke is multidisciplinary artist. She makes installations, objects and organized several collaborative art projects with and for other artists. Such as BRIX, *poliflur* and SIRIUS. I got to know Anke because she invited me to contribute something to a group exhibition named märzbau in a former greenhouse in Berlin-Lichtenberg. It was a very unusual thing for me because I was used to simply pin drawings on a wall. Which is a difficult thing to do in a greenhouse with all the humidity and the glass.. So I made my very first installation piece for märzbau and for Anke. I am still grateful for this opportunity wich pretty much widened my paper-horizon.